Your hearing aid will last a long time if you maintain and care for it properly. But, the reality is that your device will need to be repaired at some point in the future. And when you need hearing aid repairs, it can be an incredibly anxious time. You may experience a loss of hearing in one or both of your ears. And you might be worried about how long it will take to get your device back from the audiologist. 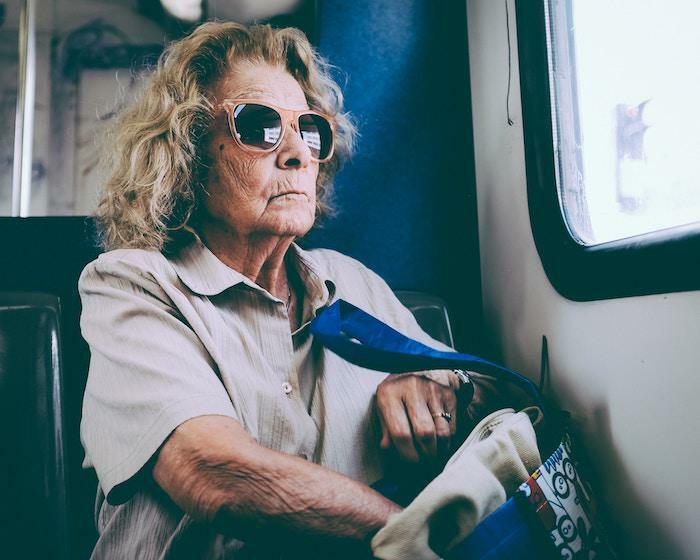 With this in mind, we thought we would take this time to explain exactly why you shouldn’t worry about the hearing aid repair process, and what you can expect. If your device only needs minor issues sorted out - such as cleaning them thoroughly - then it’s OK to do these at home. While you are performing your clean, check for any signs of damage. If all is clear, you may find that your device is working well again. However, if there is still an issue, it’s time to make an appointment with your audiologist to get your hearing aid repaired. 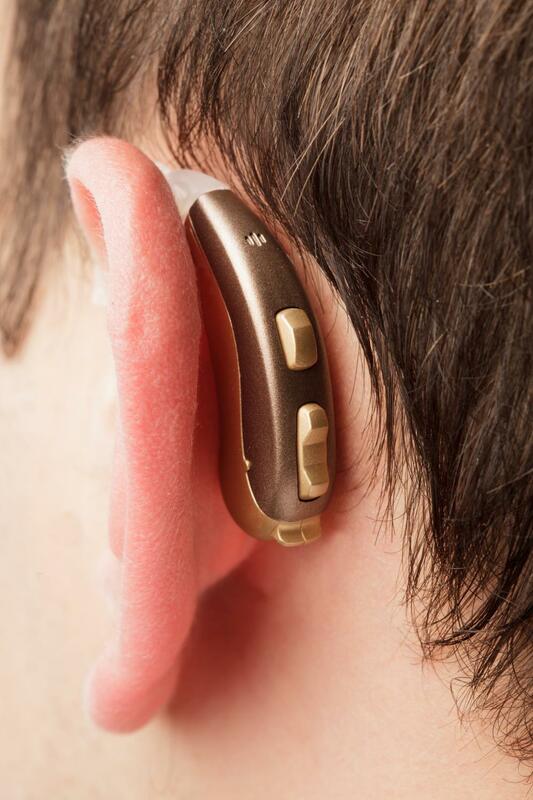 Hopefully, you will have followed the standard hearing aid advice by buying your device from an audiologist. It’s just a simple case of making an appointment and explaining your problem. In the case of many hearing aid repair issues, your audiologist may be able to fix the device in one sitting - possibly even in the office. 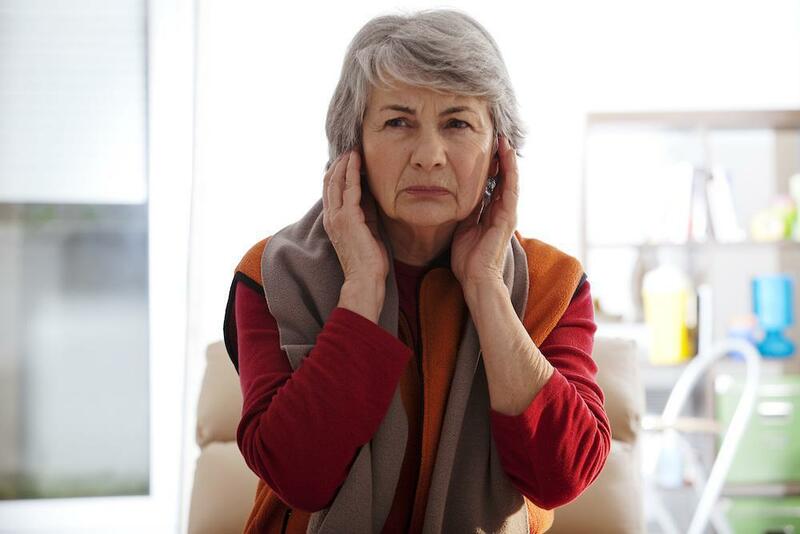 If the device is still under warranty, your audiologist may even be able to make your claim on your behalf. There is a standard procedure your audiologist will follow when dealing with hearing aid repairs. The appointment starts with you explaining your problem, and then the audiologist will perform an inspection. If the repair is only a minor one, it could be done then and there - while you wait. Minor problems include tubing issues, incorrect battery replacement, or cleaning. However, there may be occasions when the issue requires a deeper look - such as broken parts or programming issues. 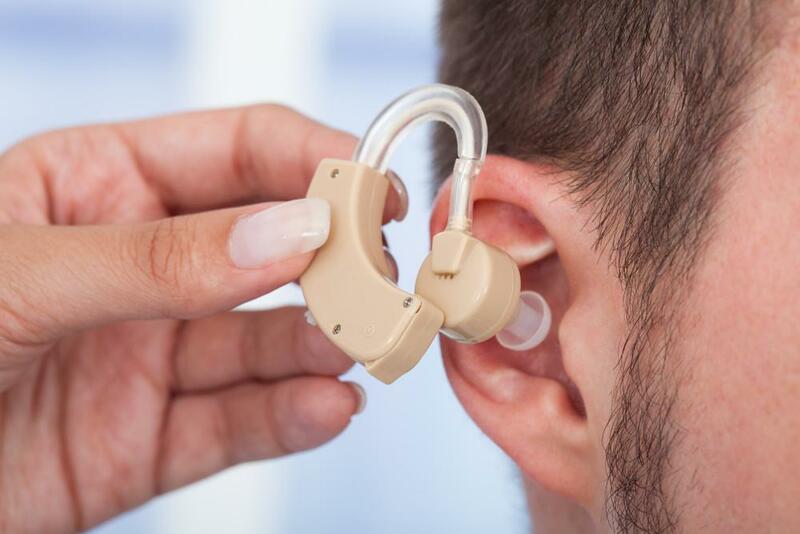 In cases such as these, your audiologist will return the device back to the manufacturer, and you will need to discuss your options with regards to getting a replacement or whether it is more cost-effective to get it repaired. Can you loan a hearing aid? 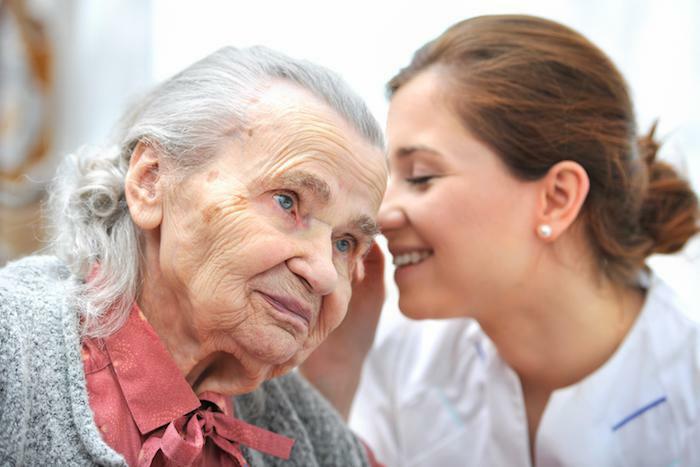 Most reputable audiologists will offer you a loan device is you will be without your hearing aid for a while. It’s a good opportunity to try out a new device, and see if it is more comfortable than your previous set. It will also ensure you remain comfortable for the period while your aid is being fixed by the manufacturer. Most hearing aids on the market today have a one-year loss or damage warranty, but you can also extend this period by taking out further insurance. As long as it is deemed that you have not broken your device on purpose, you should have no problems taking full advantage of the insurance and warranty plans you have taken out.